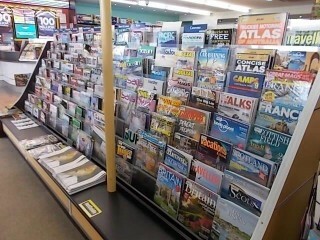 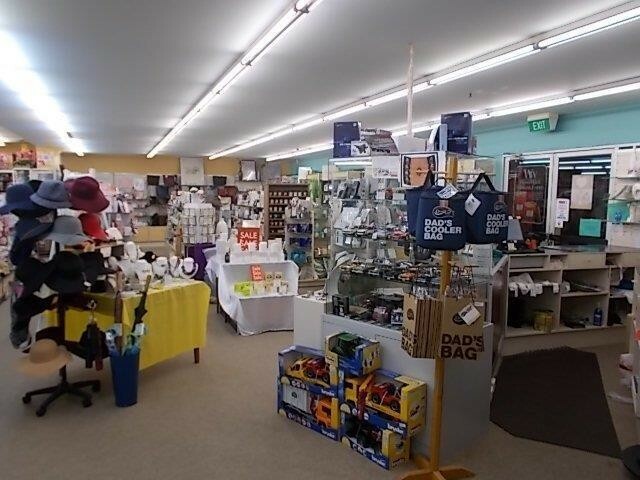 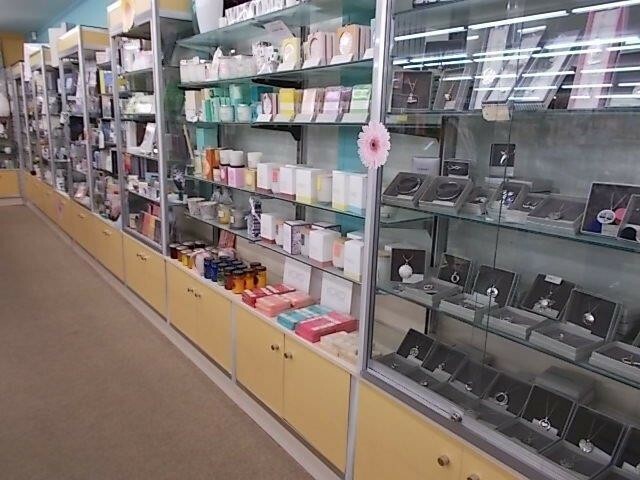 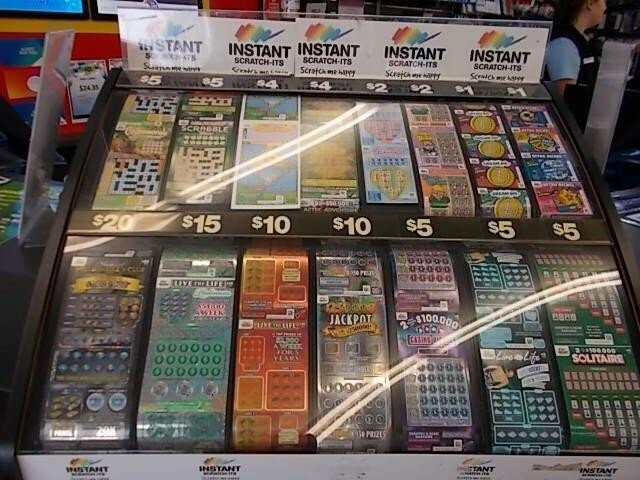 Priced to sell, huge price reduction, high cash flow, pleasant congenial retailer. 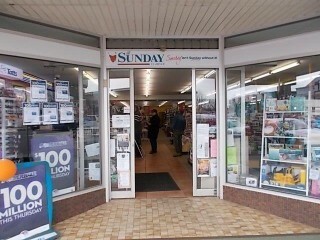 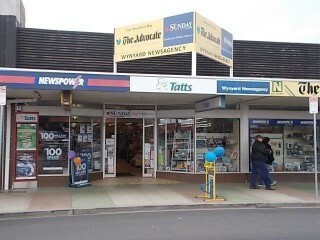 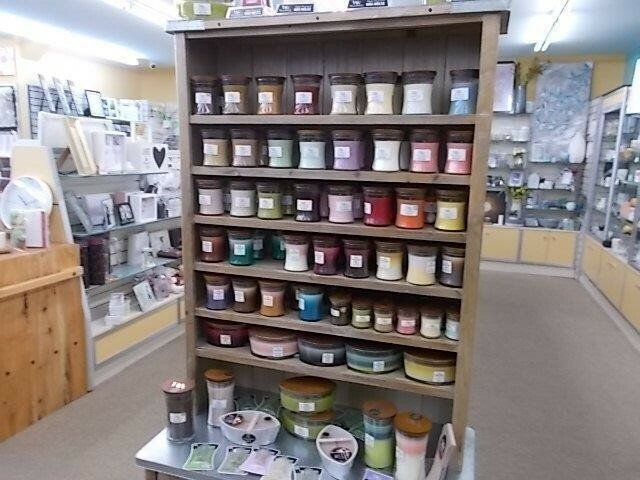 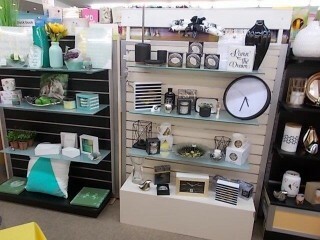 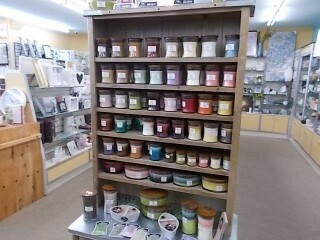 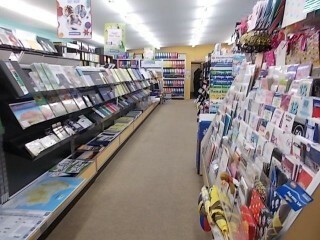 Long well established business at the forefront of retailing in a strong North West Tasmanian Town. 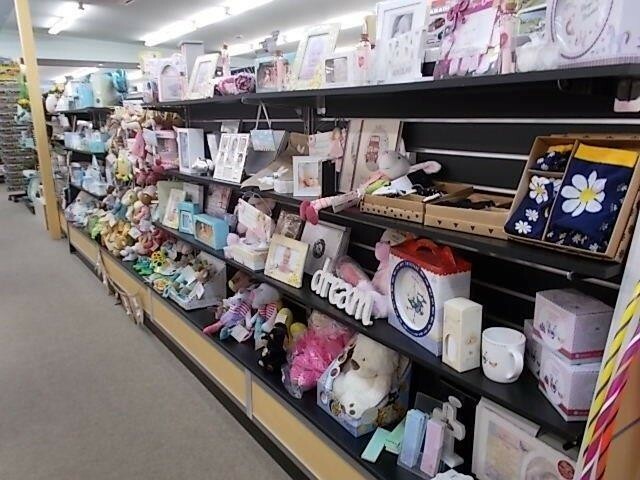 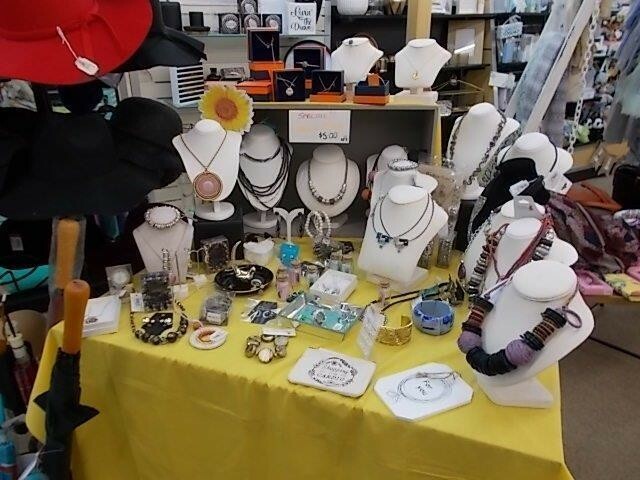 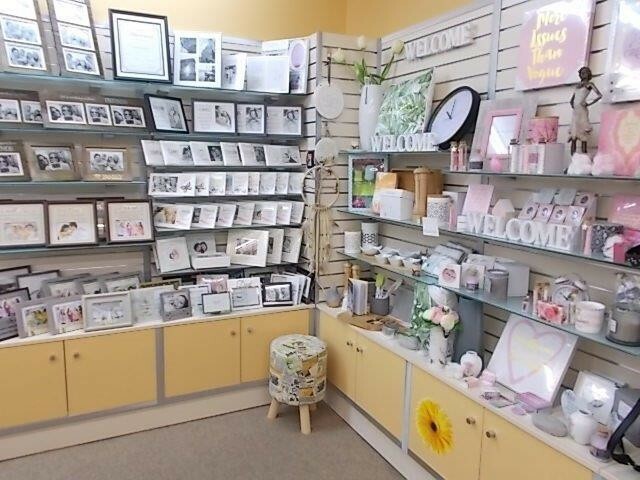 This thriving business is kicking goals, a go to shopping experience, a location to purchase that special item for a memorial occasion. 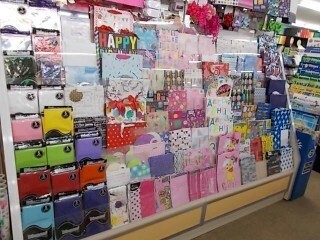 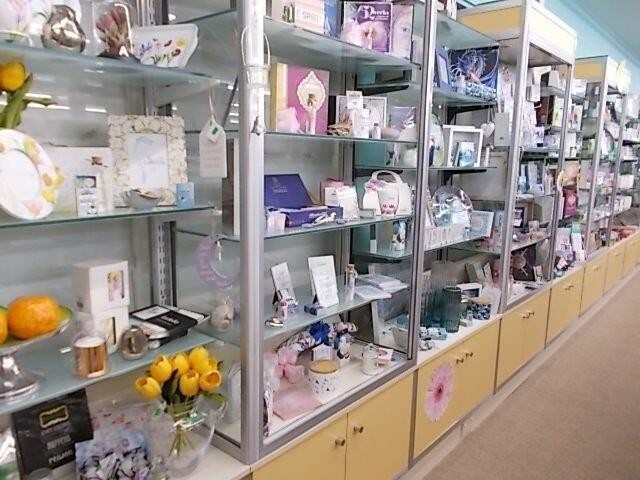 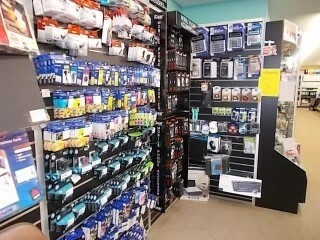 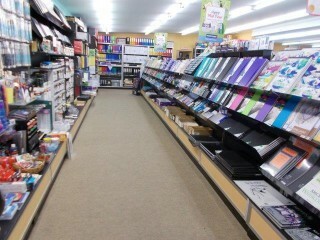 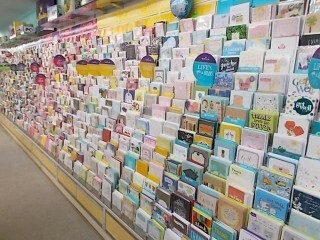 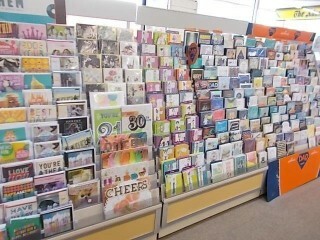 A diverse store, with variety, many different departments,great presentation, in a central location, highly profitable. 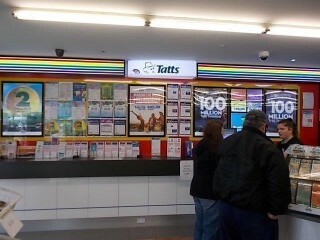 Tatts Lotto turnover approaching $1.5 m pa, with 2 terminals and acting as a magnet, drawing customers into the premises. 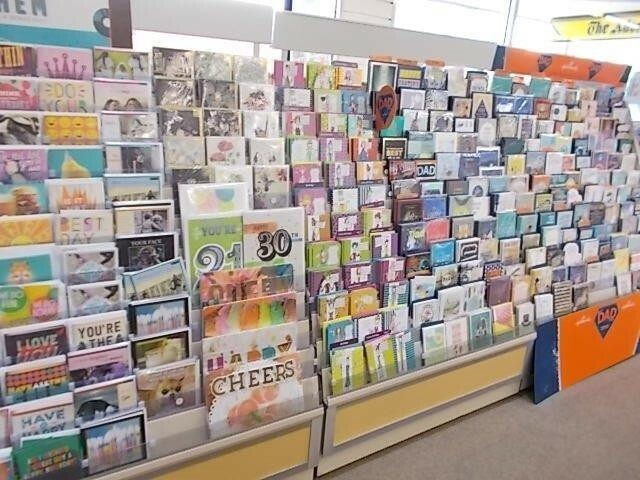 The news agency comprises, 2 paper rounds and 9 sub agencies, offers news paper, a wide range of greeting cards, ever popular magazines and much more, under a strong news agency banner. 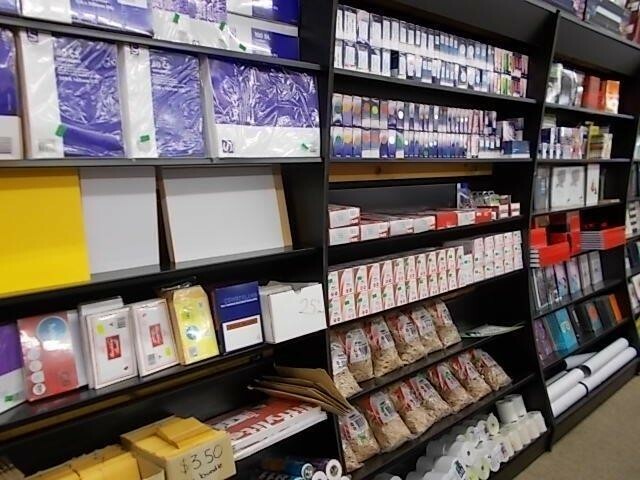 Only supplier of a wide range of stationary and office supplies, art supplies, gift ware ( including but not limited to picture frames, birth to anniversary gifts, candles and scented products, clocks, ornaments, knickknacks etc etc) toys, souvenirs, books and photocopying. 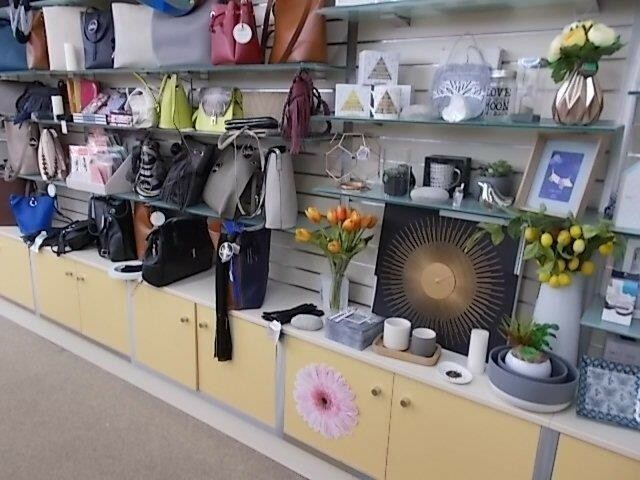 Spacious premises, quality shop fittings, A1 presentation, ample storage, parking, offices and staff amenities, a smooth operation. 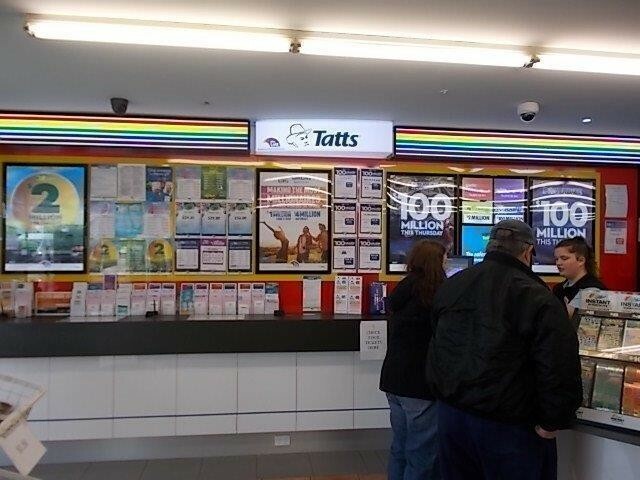 Rent a low 1.5% of T/O, long lease. 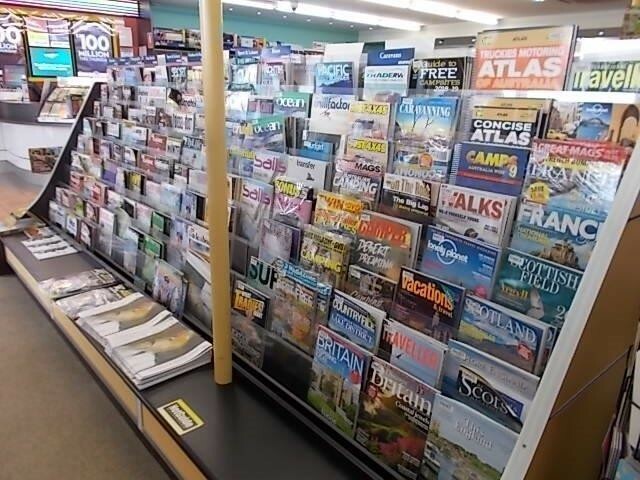 Make no mistake the news agency is only a minor part of this business.Many regular & repeat loyal customers who shop locally. Open 7 days per week, with operator friendly hours of about 35 hrs each, well trained staff in place,an overall pleasant business, a hive of activity. 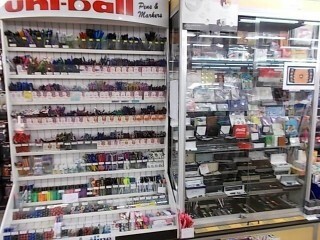 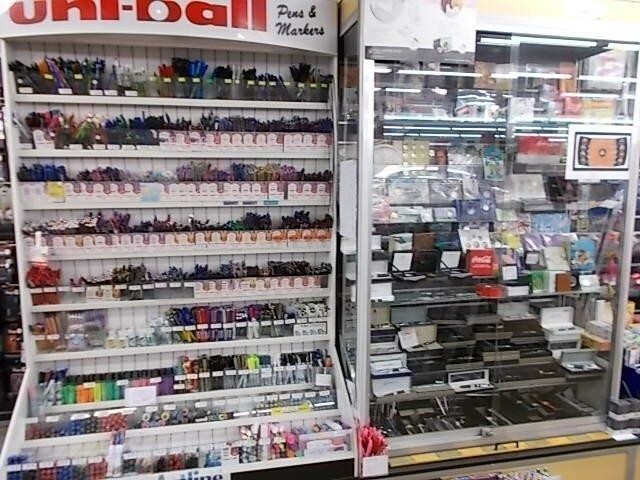 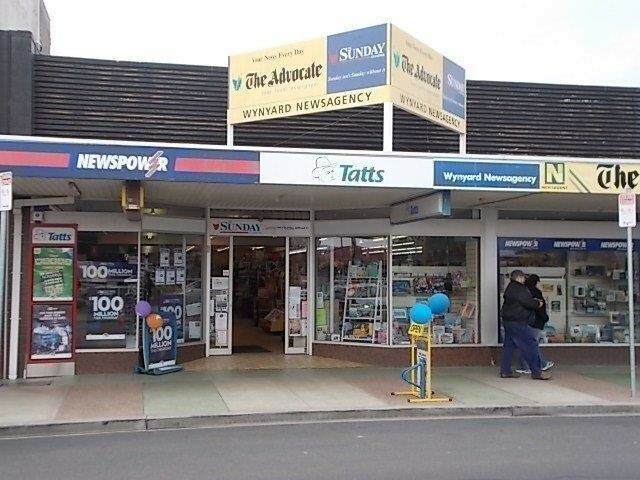 This Newsagency/Tatts Business is one of 38 businesses for sale in Tasmania, Tasmania, and one of 2 Newsagency/Tatts Businesses in this region that a business for sale currently has on offer. 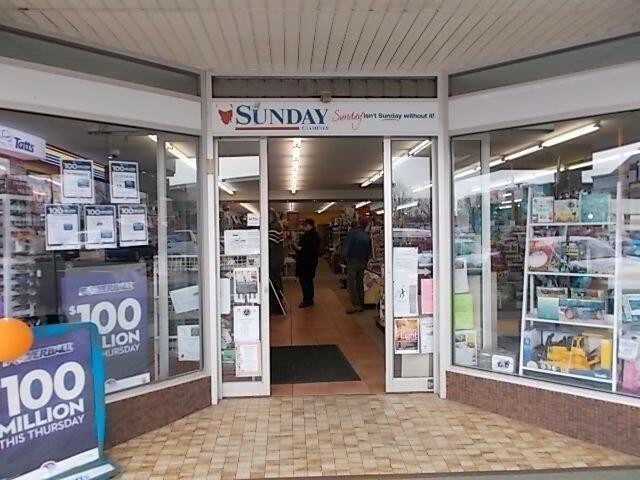 This Newsagency/Tatts Business is for sale in Tasmania for the asking price of $300,000 +sav and has been on market for less than 3 months.